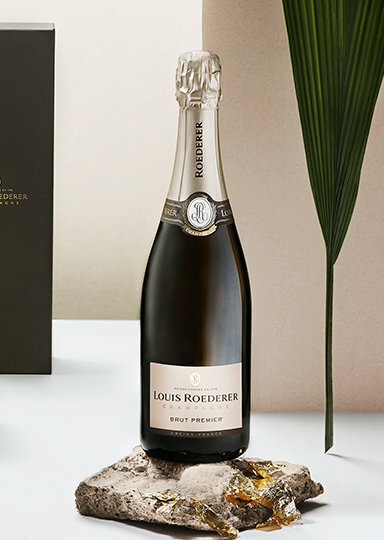 My connection with Louis Roederer began before my time at Pike and Western. And while today our Champagne focus is on Grower Champagne, we have never stopped carrying Roederer for the reality is that they have been growers all along, owning 240 hectares of Grand Cru and Premier Cru vineyards in the Marne. The Brut Premier is a classic non-vintage Champagne. 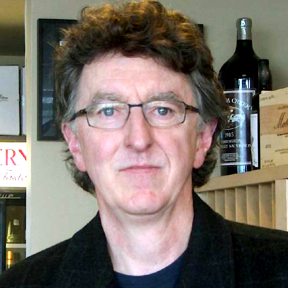 Its structured texture, richness, and length are distinctly vinous. It is a full, complex wine that is both rich and powerful.